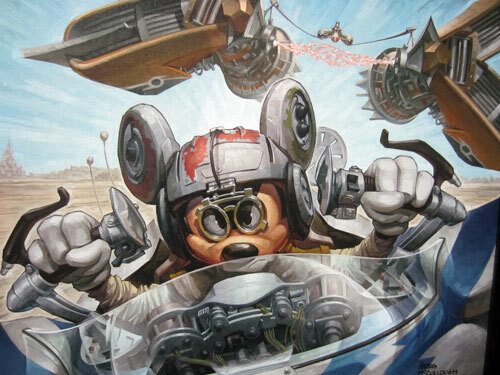 If you decide to stay at one of the more than 20 Disney resort hotels, you know that you’re in for some sticker shock. 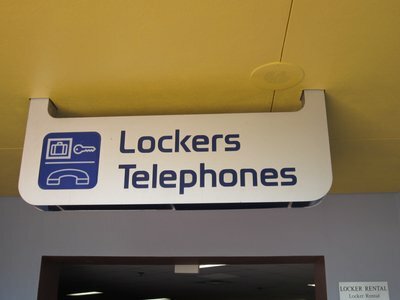 All of the hotels on Disney property, whether Disney-owned or not, have some pretty awesome theming, but some have a stronger theme than others, and some are more exciting than others. Today we’re going to take a look at the top nine resorts that are worth spending your money on! 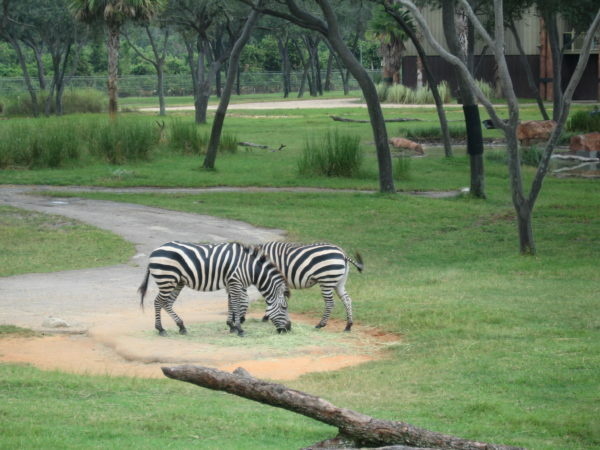 Disney’s Animal Kingdom Lodge is the only resort hotel in the close vicinity of Disney’s Animal Kingdom. If you plan to spend a lot of your time in this park, that would be reason enough to choose this hotel. However, there are many more reasons to stay here including the on-site savanna! The hotels rooms have views of the savanna, and so do the restaurants. Can you imagine dining in some of the world’s best restaurants while seeing a zebra or a giraffe just outside? That’s pretty cool! If you need an adults’ only meal, take the kids to Simba’s Clubhouse for a fun-filled activity center supervised by certified Cast Members. Animal Kingdom Lodge is as close as you’ll get to being inside Disney’s Animal Kingdom without entering a park! This deluxe resort also has a really nice pool with a waterslide and interactive water features. 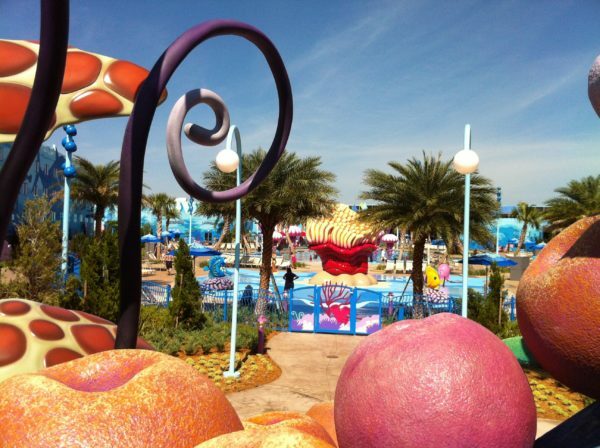 Disney’s Art of Animation resort is the other end of the spectrum when it comes to Disney’s Resorts because it is a Value Resort, which means that it is part of the most affordable category of resorts. This is a great resort for families first because of the family suites. While these will run you more money, they provide more space and even a separate bedroom. Plus, the Big Blue Pool, which is Finding Nemo themed, is the largest pool on Disney property; it’s zero-depth entry is perfect for kids of all sizes and swimming abilities. The pool at Disney’s Art of Animation is a ton of fun for the whole family! Are you bringing a four-legged family member along with you? This resort is dog friendly. Disney’s Coronado Springs Resort is a moderate resort hotel, which means that it’s right in the middle. 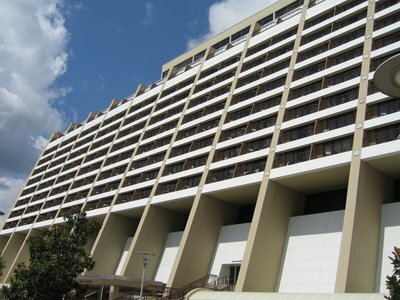 This is also a convention hotel, so it’s one of the most affordable moderates almost in the same price range as the family suites at Art of Animation. 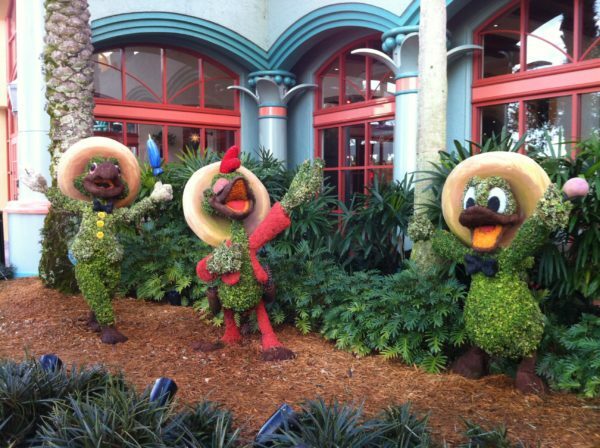 You’ll love the south of the border vibe of Disney’s Coronado Springs. Coronado Springs is between Disney’s Animal Kingdom and Disney’s Hollywood Studios plus it’s not too far from Blizzard Beach water park, so it’s a great location. On property, you’ll find a really fun pool area at the base of a Mayan Temple structure, which houses a water slide! The whole resort has a Spanish Colonial theme including the resort hotel rooms and the dining locations. Disney’s Polynesian Resort was recently upgraded to a Disney Vacation Club resort, so it’s one of the most expensive hotels on property, but it has a lot to offer including one of the only places outside of the park to get a Dole Whip. It’s also home to the famous tonga toast. One of the best things about the Poly is its location. The monorail runs right outside, and you can access the stop from the second floor of the hotel. Its location also makes it a great place to watch the Magic Kingdom fireworks and the Electric Water Pageant. 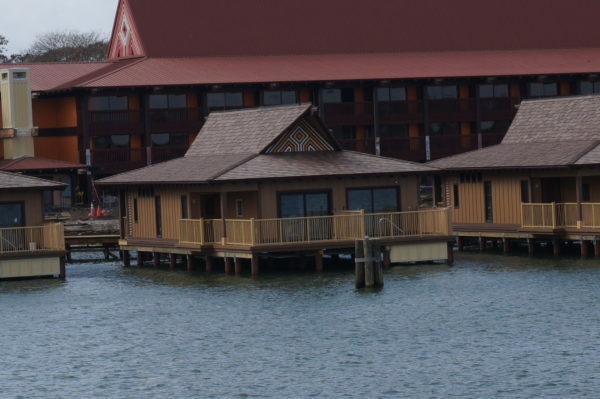 If you really want to splurge and have big bucks, check out the over-water bungalows, which offer some of the most unique lodging options in Disney World. You’ll feel like you’ve traveled to the South Pacific at Disney’s Polynesian Resort, but Magic Kingdom is just a short trip away! Disney’s Port Orleans is divided into two themes: French Quarter and Riverside. The French Quarter gives guests the opportunity to experience the historic French Quarter of New Orleans. The theming includes cobblestone walkways, gas lamps, and wrought iron balconies in the rooms. 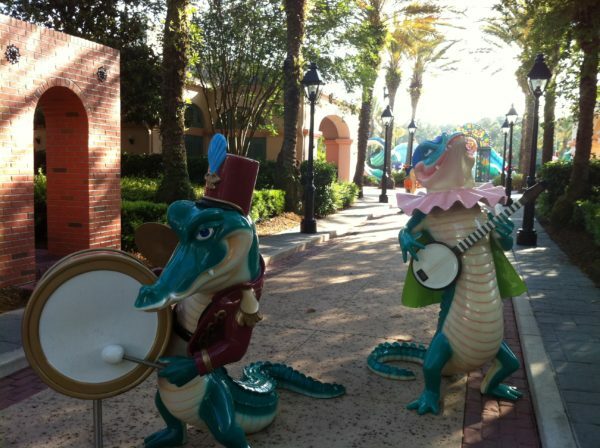 Port Orleans Resort feels like Mardi Gras all year! There are also some really cool recreational options here like horse-drawn carriage rides and a water area inspired by Mardi-Gras. 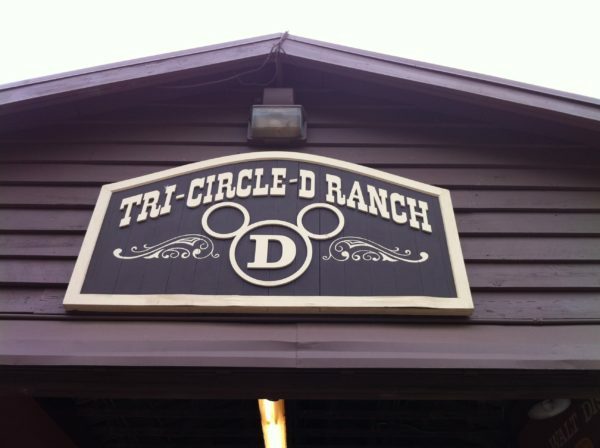 Disney’s Wilderness Lodge also recently added DVC Villas called Copper Creek. However, this resort isn’t quite as expensive as some of the other Deluxe Resort Hotels. 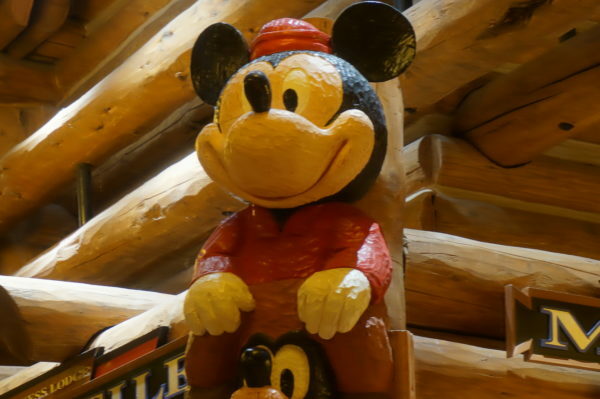 Wilderness Lodge combines Pacific Northwest charm with classic Disney touches. The Great Northwest theme is fun and totally immersive thanks to some creative Imagineering with the landscaping and structural work. There’s a babbling brook running right through the main lodge and a geyser outside. There are also nature trails and Native American accents like totem poles and headdresses. If you are looking for a comfy spot to cozy up after a day in the parks, this is the resort for you! 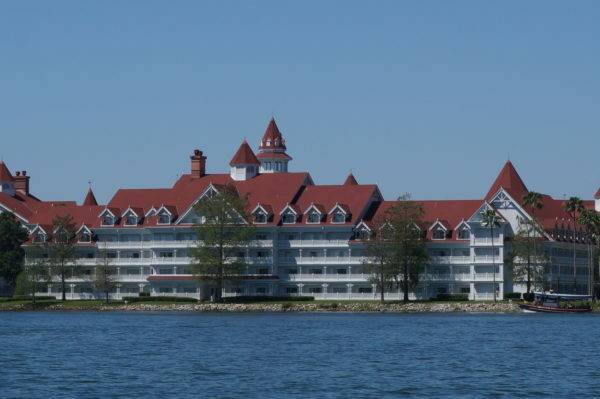 Disney’s Grand Floridian Resort and Spa is Disney’s flagship hotel. It’s also the fanciest and most expensive on property, but there are some amazing benefits that make it totally worth the money! The Grand Floridian might be expensive, but there are some real benefits of staying at this resort. First, it is just across the Seven Seas Lagoon from Magic Kingdom and within walking distance to The Polynesian meaning that it’s on the monorail line giving you very easy access to not only Magic Kingdom but also Epcot. You can also ferry too and from Magic Kingdom and access anywhere else on property via Disney bus. This Victorian-style hotel has all of the appointments of a luxury resort including world-class dining locations, a full-service spa, and an amazing lobby with fun things going on seasonally. 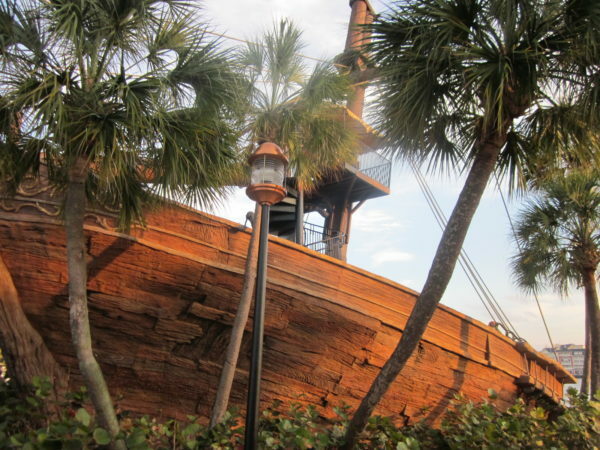 Disney’s Yacht Club Resort and Disney’s Beach Club Resort are often lumped together. They are totally different resorts and have very different themes, but they share one important feature that make them worth the money: Stormalong Bay. Stormalong Bay can save you money on a water park visit! Stormalong Bay is located right between the two resorts and is accessible by guests at either of the two hotels. It’s one of the only Disney pools protected by MagicBand scanning, so guests from other Disney Resort Hotels cannot access it. So what makes this pool so special? It’s like a water park in itself with a lazy river, water slides, and tons of other water features. If you’re looking to spend a lot of time at the resort, or you want to spend a lot of time in the water but save yourself the cost of the water parks and More Option, The Yacht or Beach Club are great choices! Disney’s Fort Wilderness Resort offers some unique lodging options when it comes to Disney World including more rustic accommodations like cabins, campsites, and camper spots. These are some of the most affordable options in Disney World, but it requires more work and some of your own supplies. 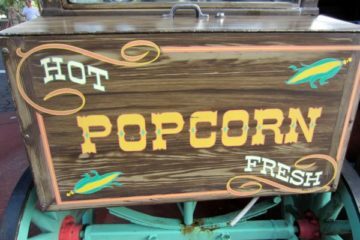 There’s so much to do at Disney’s Fort Wilderness Resort. Besides the accommodations, there are several special recreational activities at this resort like archery, horseback riding, campfire sing-a-longs, and carriage rides. 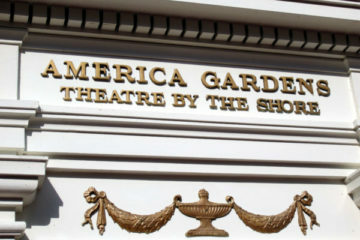 There are also two special dinner shows: The Hoop-Dee-Doo Musical Revue and Mickey’s Backyard BBQ. This resort offers the most to do out of any of the Disney Resort Hotels, so it’s definitely worth the money and the effort. 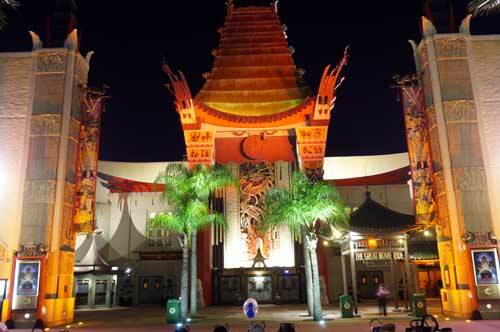 Which Disney resort do you think is most worth the money?